With the Frankfurt Motor Show fast approaching, what can we expect from Mercedes-Benz? The Mercedes-Benz C-Class Coupe will be showcased in Frankfurt. The lineup will be highlighted by the Mercedes-AMG C63 Coupe and the C63 S Coupe models. 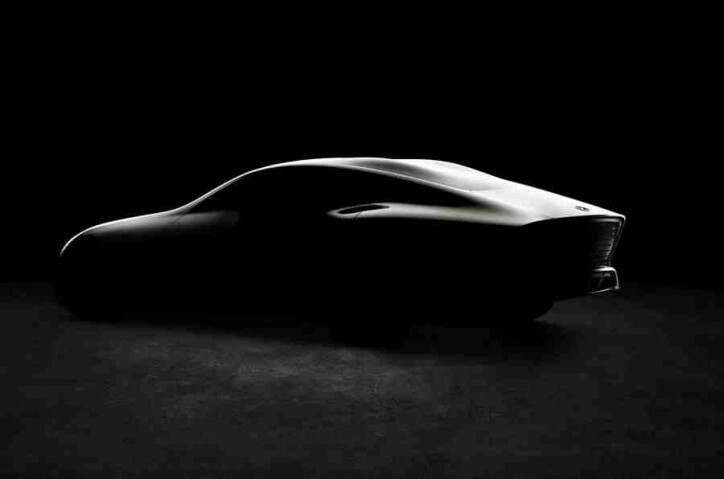 Notably, the Edition 1 models of the cars will be making their appearance there. Considered as one of the icings of the S-Class segment and the successor of the classic 220 SE Cabriolet, the convertible models of the lineup will finally be officially revealed to the public. 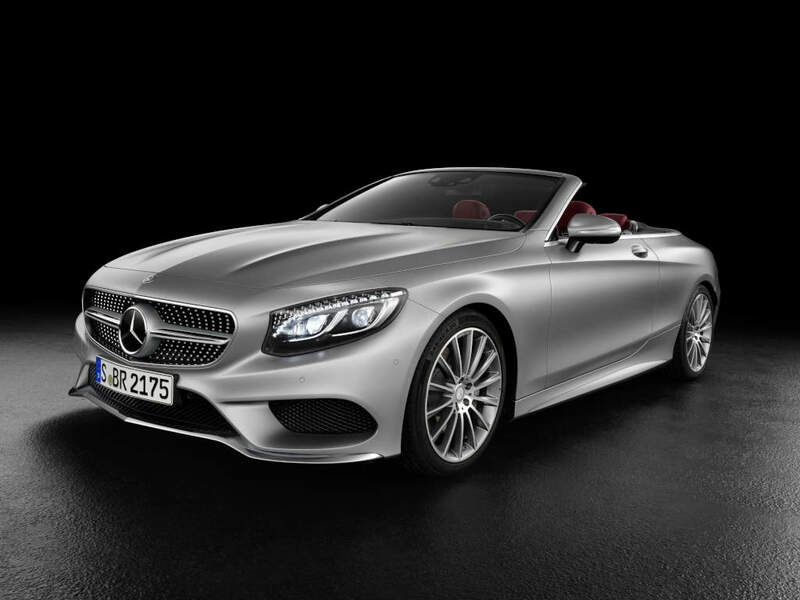 The range-topping model will be the Mercedes-AMG S63 4MATIC Cabriolet with around 577 hp and 664 lb-ft torque in its 5.5-liter biturbo V8 power unit. 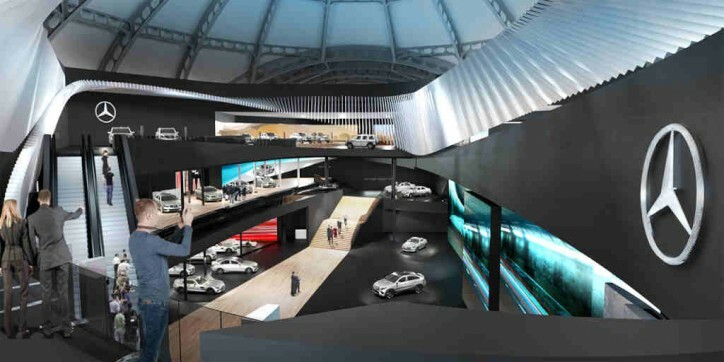 The Concept IAA was teased just a few days ago. So far, there is limited information about it. Could this be the successor of the CLS and the answer of its maker to the Audi A7? 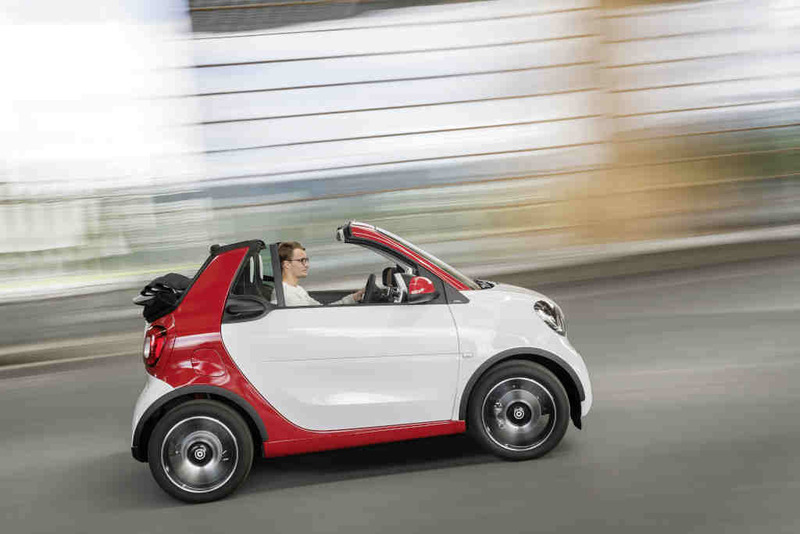 The Smart division of Daimler will also be unveiling its own Fortwo Cabriolet unit. The compact car only measures 2.69 meters long, 1.66 meters wide, and 1.55 meters high. 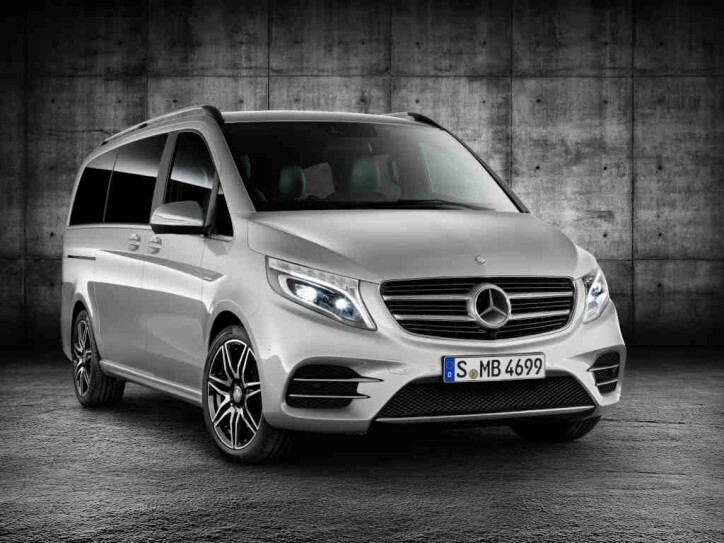 It is definitely made for easily squeezing through heavy traffic and tight parking spaces. The V-Class will be given a fresh look in the show. 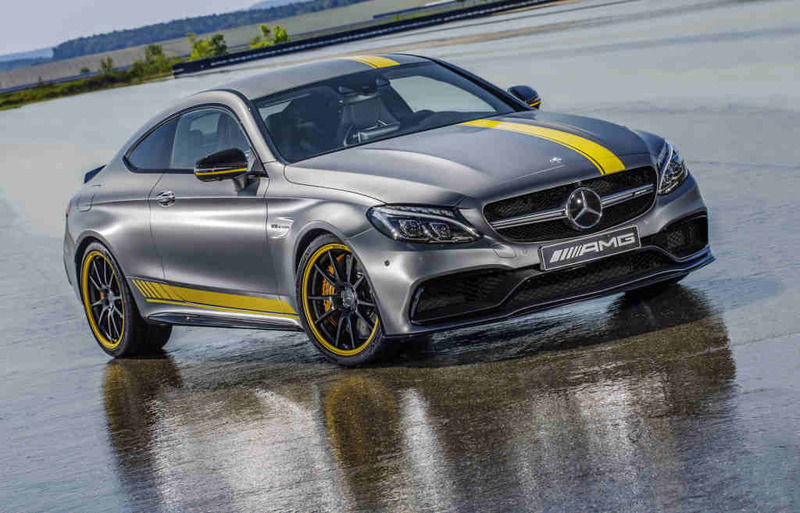 It will be reintroduced with AMG Line equipment. Its aprons will be redesigned as well as its side sills, and spoiler lip. Then it will come with more amenities inside, and it will be fitted with 19-inch light alloy wheels to complete its subtle transformation. 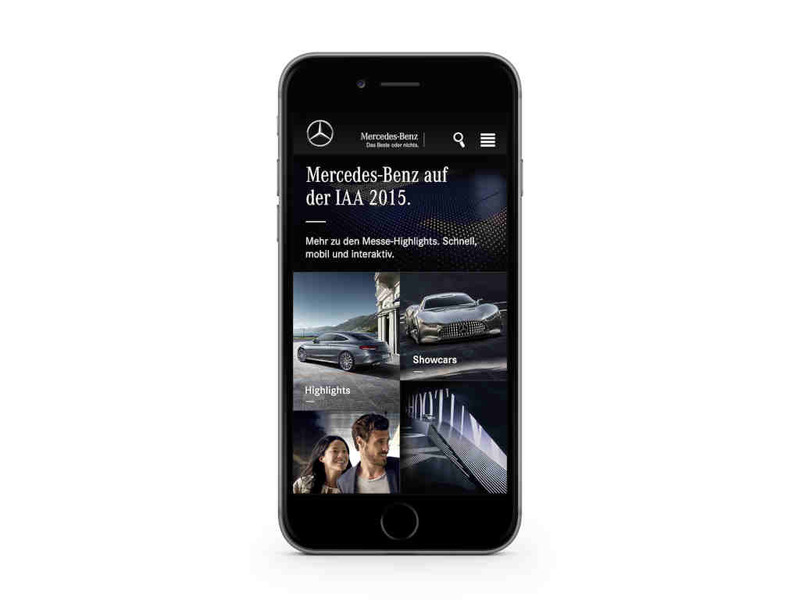 My Guide is basically a revamped navigation system of the brand specially-designed for smartphone users. It is under Mercedes Me. The product also features Internet browsing and updates on the latest events that interest its users.